Did you catch the latest Bridal Buzz eNewsletter? If not, be sure to sign up on the homepage to have this monthly newsletter sent straight to your inbox each month! 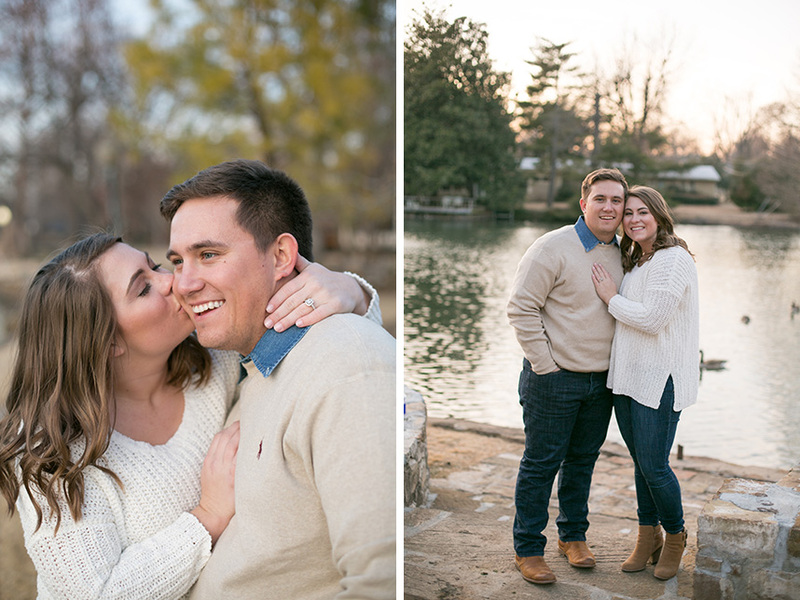 This month we featured Hayley and Shane’s outdoor engagement session captured by Jessica Tucker Photography. 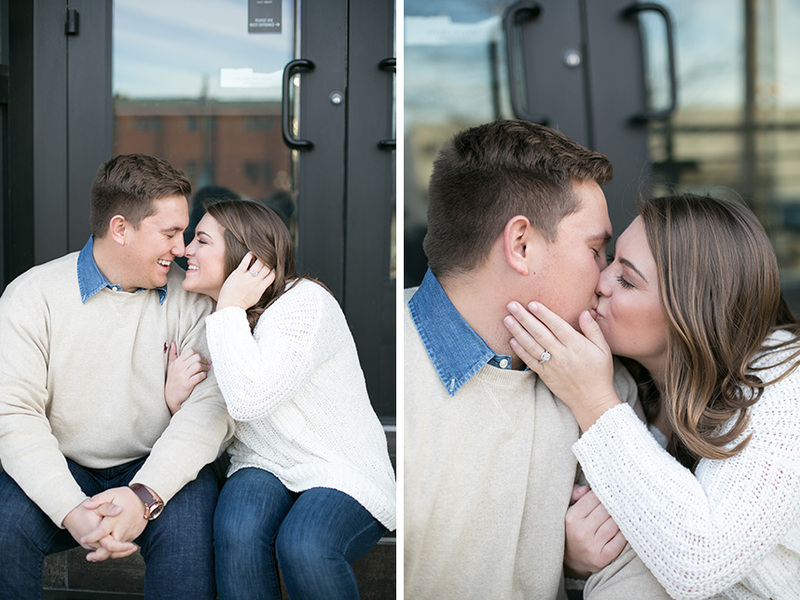 See their lovely photos and engagement story below! 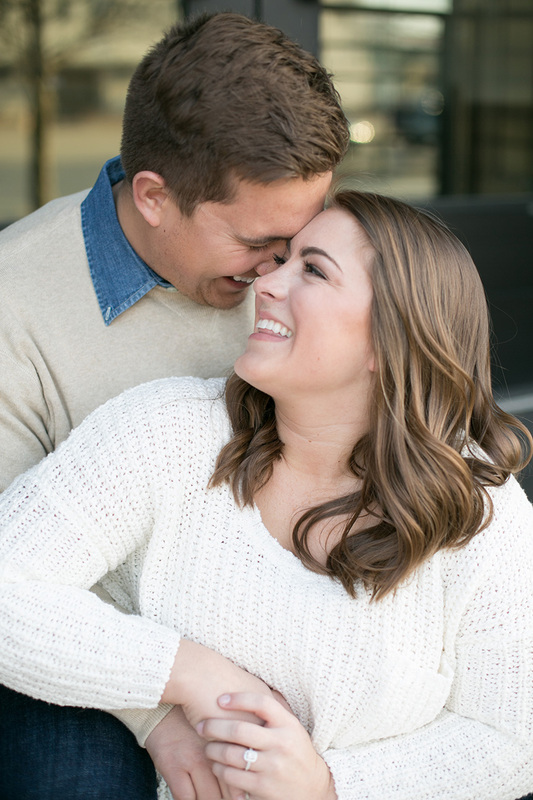 Hayley and Shane met in college at Oklahoma State University when his fraternity, FarmHouse, and her sorority, Kappa Kappa Gamma, were paired for homecoming. On Halloween that same year, they both volunteered and worked the same booth at Transylvania Station, an event FarmHouse puts on each year for the Stillwater community with a haunted house, games, and candy. The rest is history! Shane proposed to Hayley on Halloween in 2015. Shane was away at work in Minnesota the week leading up to the proposal, and Hayley wasn’t expecting him home for another week at the earliest. She decided to go to Tulsa, where she had a completely normal weekend and planned to handout candy with her parents that evening. 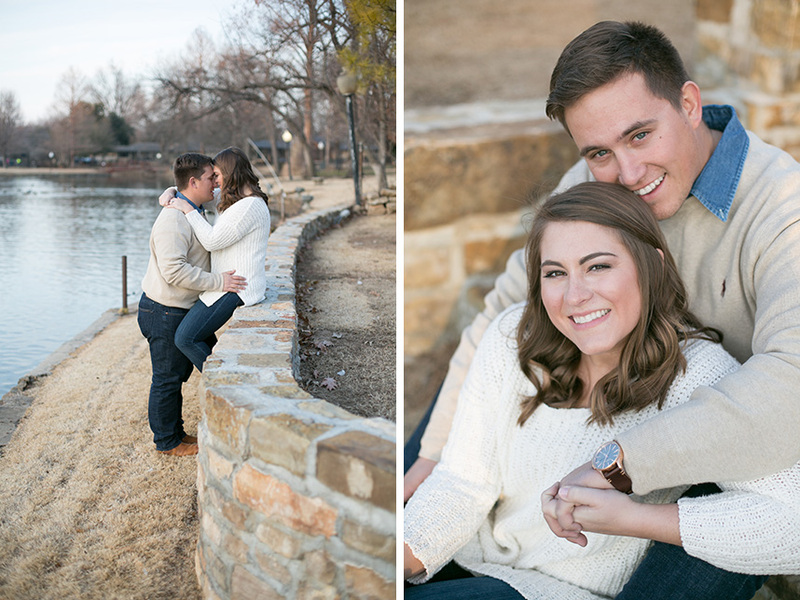 Unbeknownst to her, Shane flew home late in the evening the day before, then drove from Oklahoma City to Tulsa Saturday morning to meet his mom and aunt to get ready for the proposal that evening. That evening, she decided to make her dad chocolate chip cookies before it got busy with the trick-or-treaters. After Hayley put the cookies in the oven, she went outside and sat on the porch to handout candy. Someone dressed head-to-toe in a clown suit made their way toward her house – perfect timing as her phone alarm went off letting her know the cookies were ready. For some reason, her mom told Hayley she had to pass out the candy and she would get the cookies. Hayley didn’t even question her. When she went back out, she couldn’t tell it was Shane. 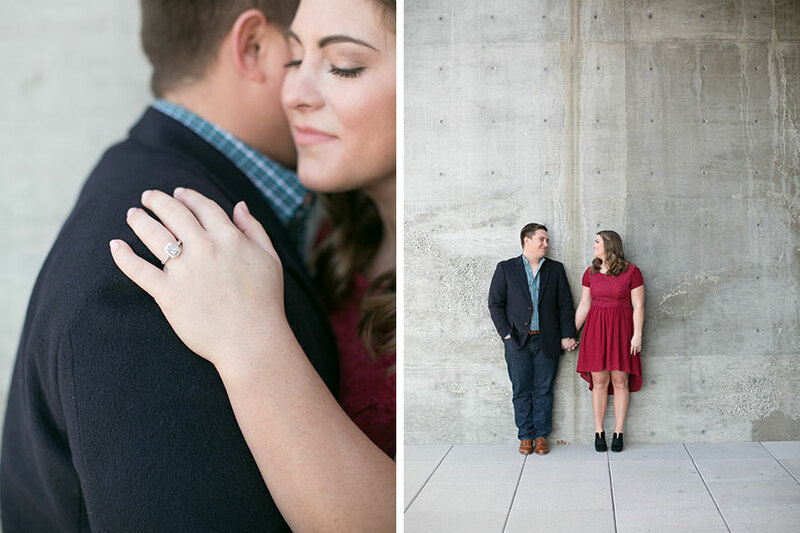 All Hayley can remember is Shane getting down on one knee and saying, “I’ve never been more sure of something in my life.” After the proposal, the newly engaged duo went to Andolini’s Pizzeria and celebrated with their families. 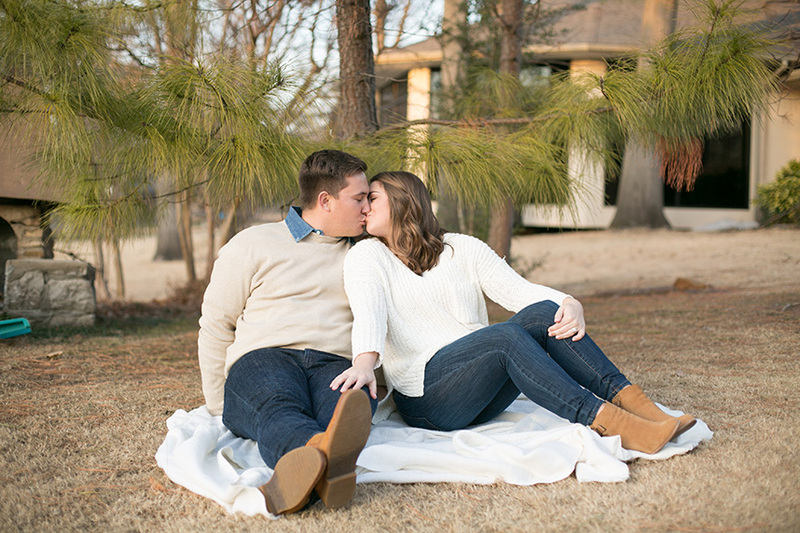 Hayley and Shane will be married this summer with a natural, outdoor affair in hues of navy and blush. 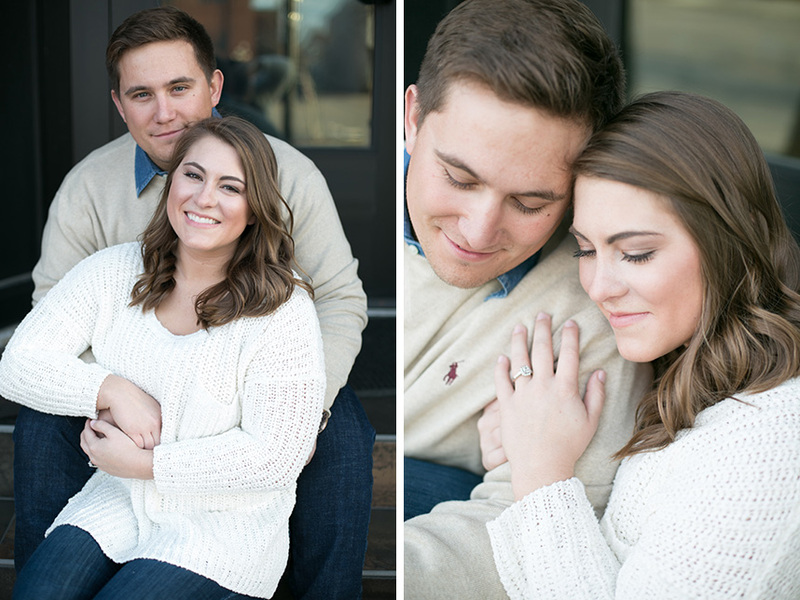 Congrats to the future Mr. and Mrs., and thanks to Jessica Tucker Photography for sharing their oh-so-sweet engagement session with us!